Note the provision of a ski locker. The linen is provided. Pets are welcome in the apartment. The shops are located about 3 km away. 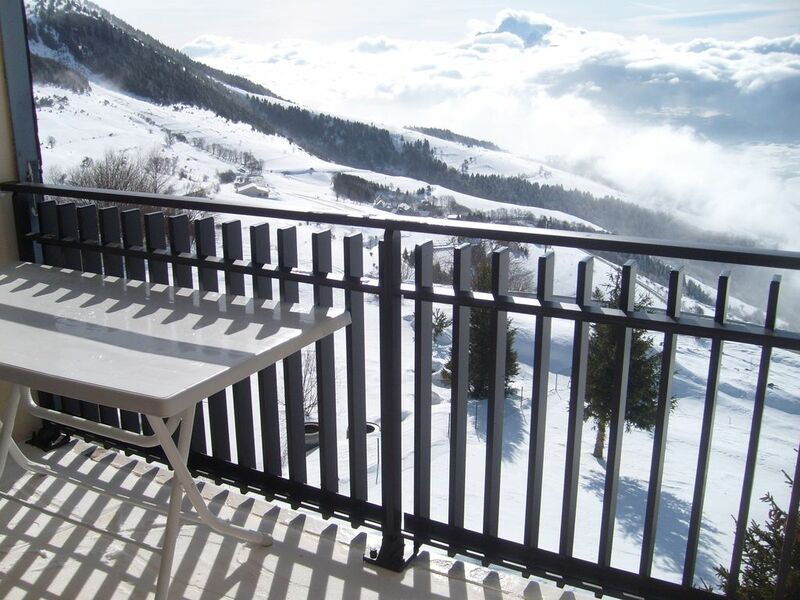 The apartment is located in a quiet hamlet, 5km from the city center and 3km from the shops. The lake is 10km and the river is 3km, 2 water points are great for fishing, walking or water games. Golf is about 30 km away.